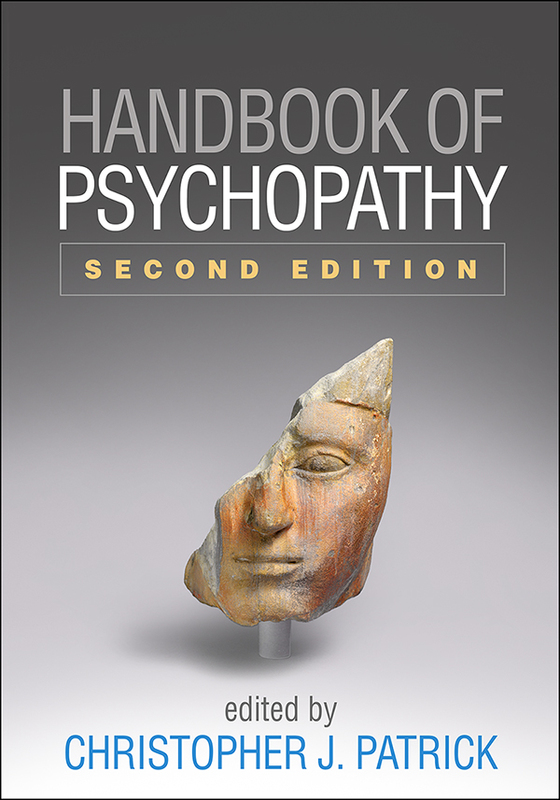 Widely considered the go-to reference—and now extensively revised with over 65% new material—this authoritative handbook surveys the landscape of current knowledge on psychopathy and addresses essential clinical and applied topics. Leading researchers explore major theoretical models; symptomatology and diagnostic subtypes; assessment methods; developmental pathways; and causal influences, from genes and neurobiology to environmental factors. The volume examines manifestations of psychopathy in specific populations as well as connections to antisocial behavior and recidivism. It presents contemporary perspectives on prevention and treatment and discusses special considerations in clinical and forensic practice. Extensively revised with more than a decade's theoretical, empirical, and clinical advances. Expanded coverage of phenotypic facets, with chapters on behavioral disinhibition, callous–unemotional traits, and boldness. Chapters on DSM-5, clinical interviewing, cognitive and emotional processing, and serial murder. Significantly updated coverage of etiology, assessment methods, neuroimaging research, and adult and juvenile treatment approaches.